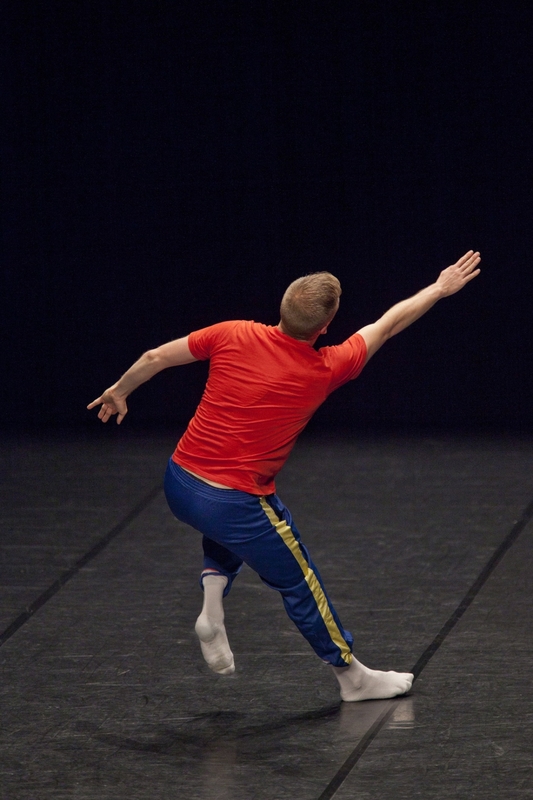 The piece entitled Cédric Andrieux offers a fascinating glimpse into the life of a dancer. 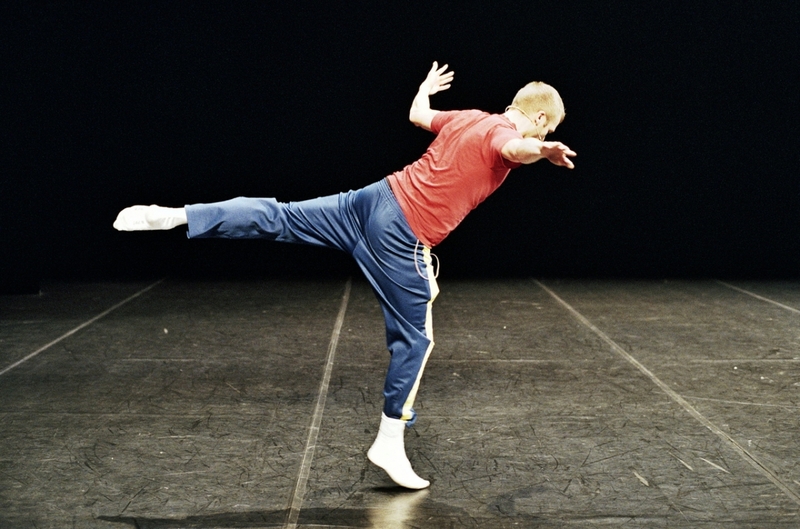 In anecdotes and short dance sequences, Cédric Andrieux looks back at important moments in his career: from his course in contemporary ballet as a teenager in Brest, through his studies at the renowned Paris Conservatoire, to his career with such choreographers as Merce Cunningham, Trisha Brown and William Forsythe. 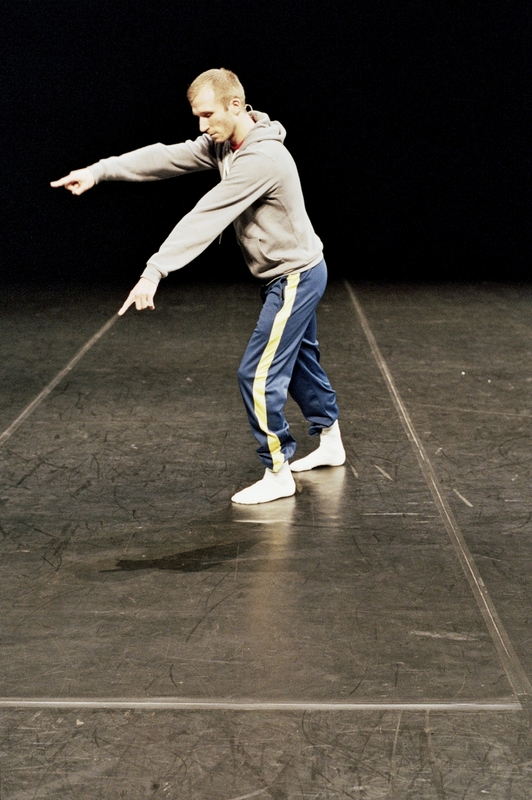 The French choreographer Jérôme Bel is no beginner: Cédric Andrieux is the fifth in a series of solos and duets that delve in an exceptionally personal manner into the contemporary dance repertoire by way of a dancer’s story. 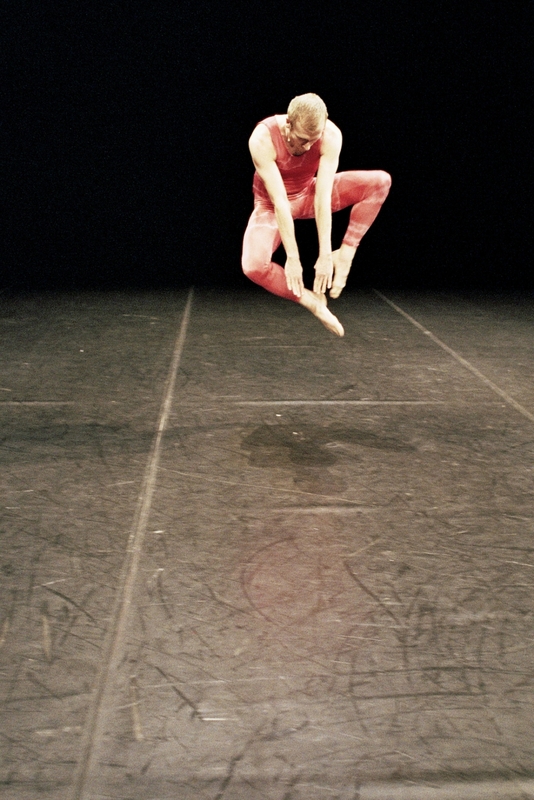 The series opened with Véronique Doisneau in 2004, a solo for the ballerina of that name in the corps de ballet at the Paris Opera. 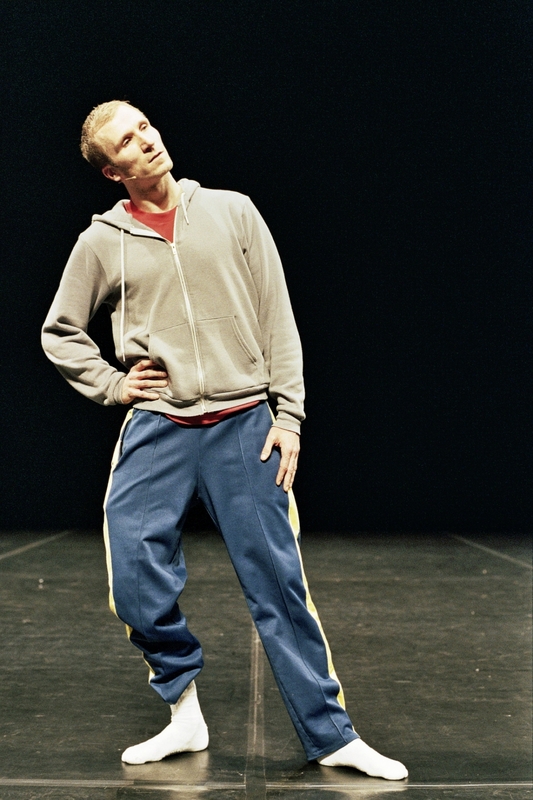 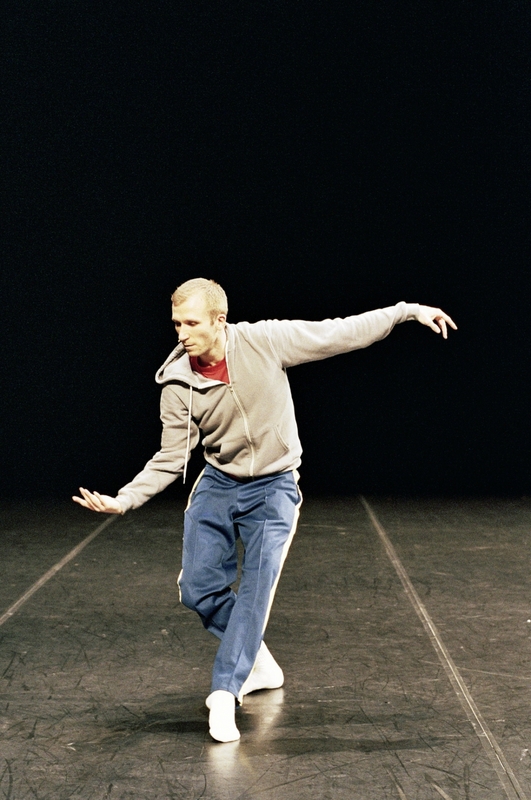 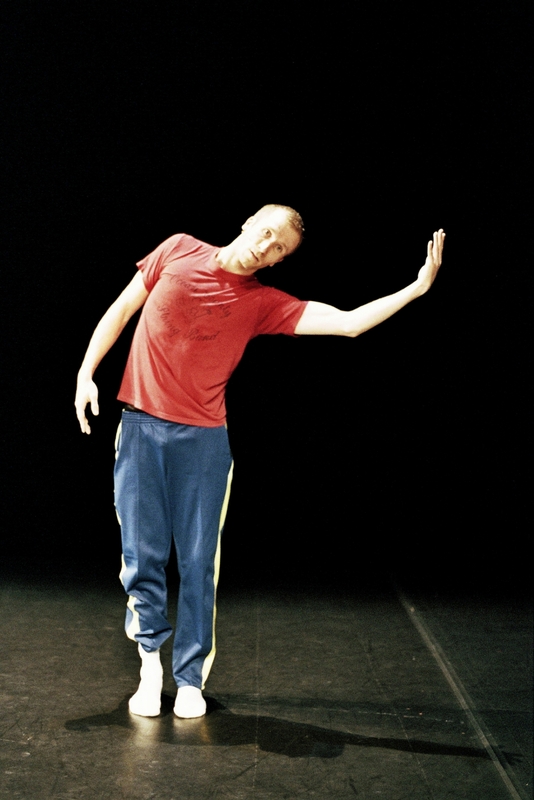 In February 2010, during the Re:Move Festival at the Kaaitheater, it was the turn of Lutz Föster, by the legendary performer of that name who danced for Pina Bausch almost all his life.